A rare gem in Pioneer! This amazing 2 story has it all and shows like new! 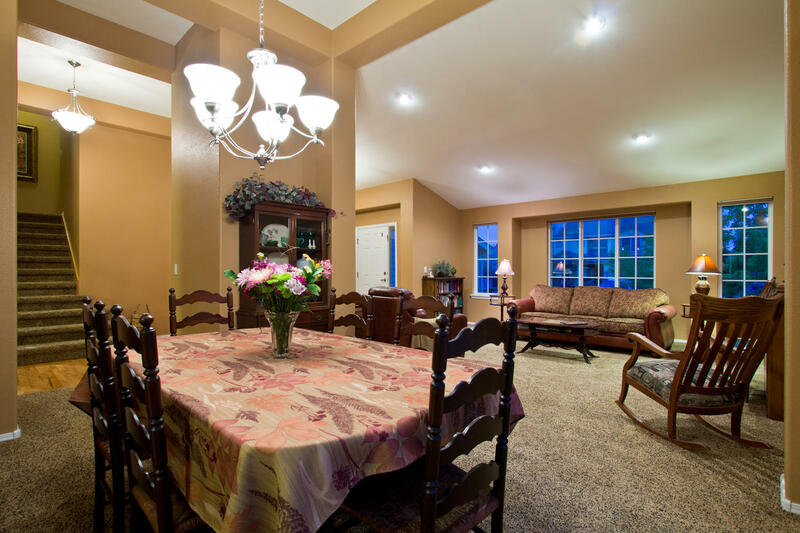 Five spacious Bedrooms+ a beautiful French door den+ 4 Bathrooms+Lower Level Recreational room! 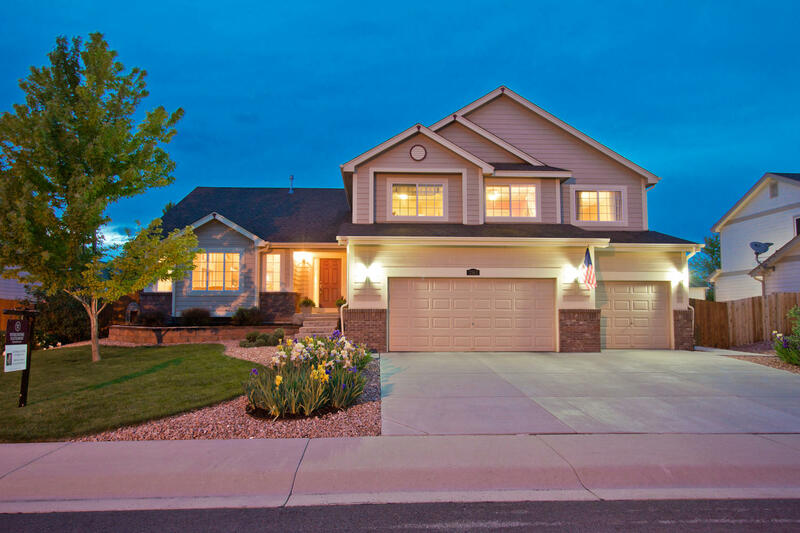 Beautifully customized throughout with a whopping 4,082 finished square feet and 4,245 total square feet with an Oversized 3 Car Garage fully insulated with a built-in header for service door convenience at 751sqft. Lennar’s popular Concerto home design resting on an oversized lot at 9,265sqft! 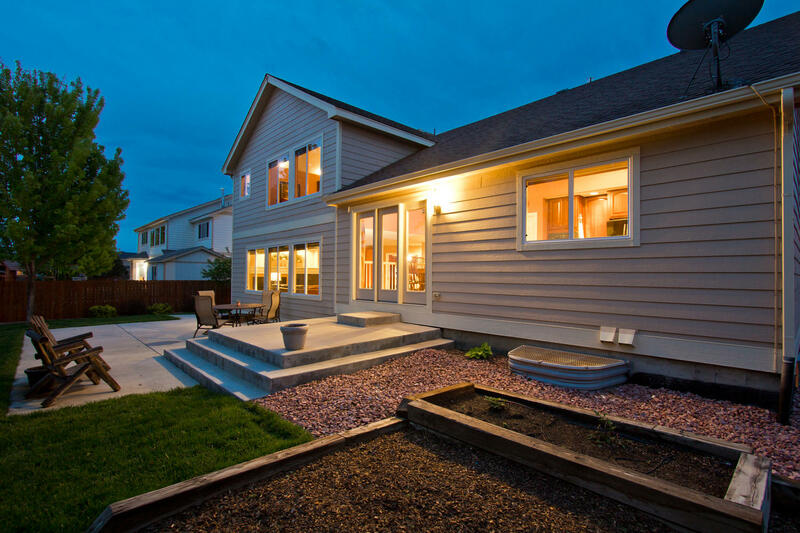 In the popular Pioneer Ridge community, in Johnstown only 10-15 minutes from Loveland, Longmont and Windsor! HOA is only $90 a Quarter – enjoy a huge park in the center of this beautifully established community showcases panoramic mountain views! Shiny SLAB Granites, gorgeous tile work, large center island – Master Chef’s kitchen! Raised panel 42” SOLID CHERRY cabinetry with roll-out shelving, and huge walk-in kitchen pantry, Gas Cooktop, Double wall ovens, all appliances included! Huge Laundry room, with utility sink, countertops and cabinetry, gleaming solid HARDWOOD floors, over $40K in upgrades originally & STUNNING BASEMENT FINISH! An ideal floor plan with AMPLE finished & unfinished storage, over 670sqft. of outdoor living, see listing agent for extensive list of upgrades! Active radon system, Corian Master Bathroom countertops, oversized shower, and corner soaker tub – 5 piece luxury bathroom, built in extra linen storage, oversized walk-in closet! Central Air Conditioning, and fan in every bedroom! Gas fireplace with blower fan and upgraded granite surround! An Extraordinary offering! Added insulation in the attic and whole home humidifier and all locks have a lifetime warranty. Elaborately finished basement with real cork flooring and guest suite! & Don’t miss enormous crawlspace in the basement! 7.1 Surround Sound prewire in the Basement, new exterior paint summer of 2013, and full horsepower disposal, alarm system, top down/bottom up blinds, Full Sprinkler, irrigation drip lines, plush upgraded carpet. Excludes the valances and curtains in the secondary/kids bedrooms upstairs.